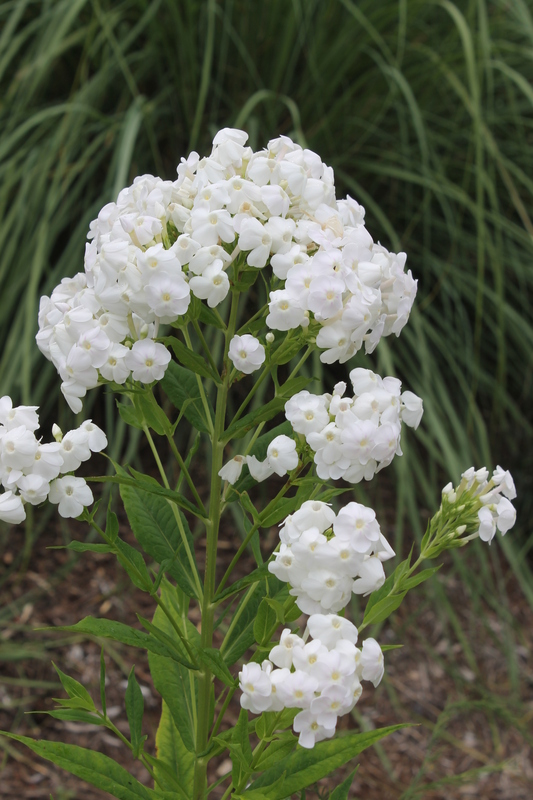 Here’s a new photo of Phlox paniculata ‘Dunbar Creek’ that’s looking particularly good in the garden right now. I love the recurved petals and lack of mildew. 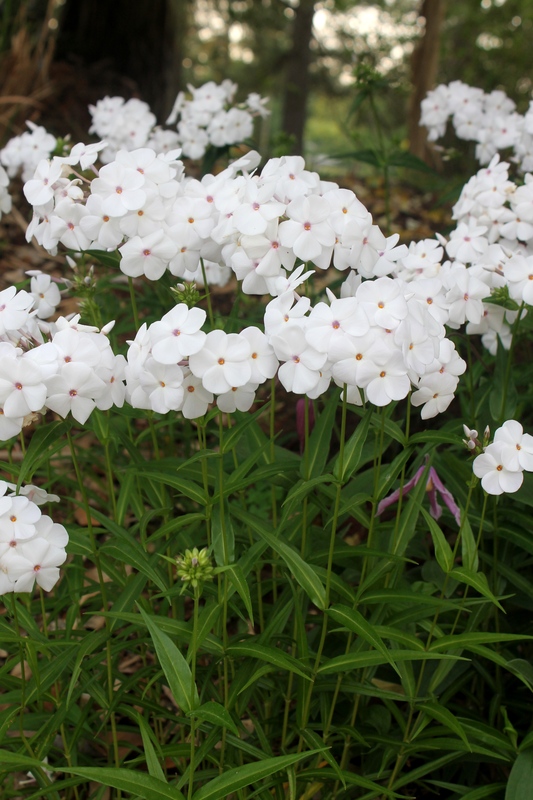 The native Phlox ‘Minnie Pearl’ has been simply incredible in the garden this spring…in bloom for weeks already and still looking great. 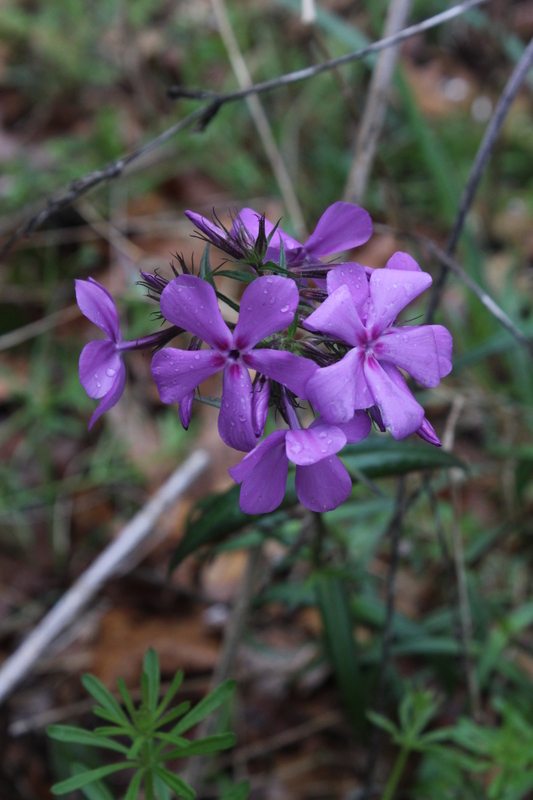 Phlox ‘Minnie Pearl’ is the first to flower of the upright phlox, and in our trials has never shown any sign of mildew. 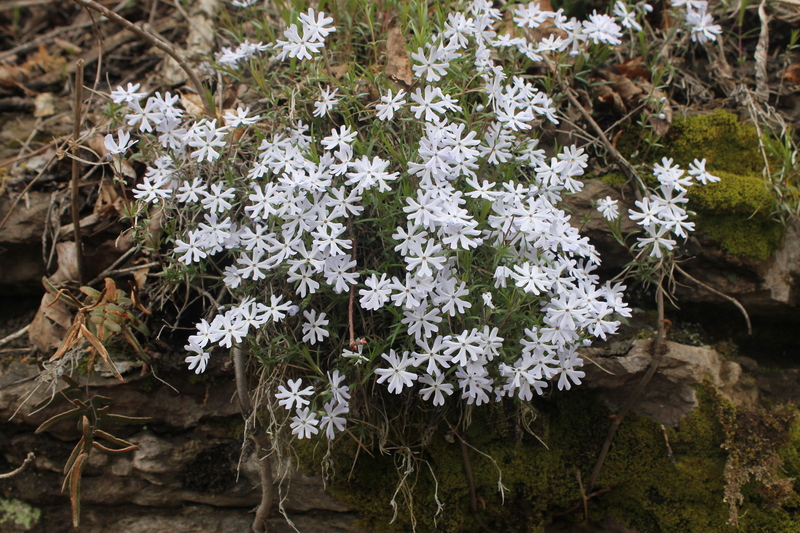 You’ve never grown a phlox like this.